The winner will receive a gift card code from the publisher. Simply enter your email below for a chance to win and you’ll automatically be added to the I Heart Lesfic New Releases Weekly Newsletter. 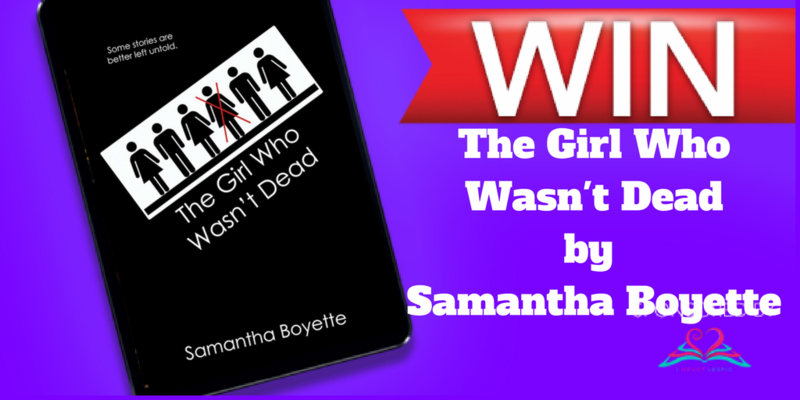 To enter to win, please provide your email and you'll be added to the I Heart Lesfic new releases newsletter.